Visit Disney's Animation Research Library for a look at the art of Sleeping Beauty with Maleficent producer Don Hahn. Don, who began his career archiving Disney's early animated art collection, illustrates how the art of Marc Davis, Eyvind Earle, and other Disney studio artists lives on in the new film. 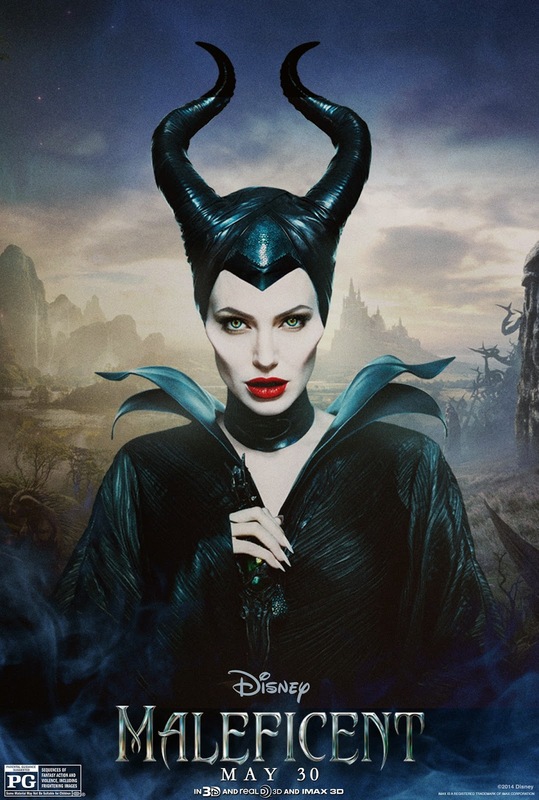 Their art inspired some of the film's signature moments and helped bring Angelina Jolie's character to life in Maleficent.